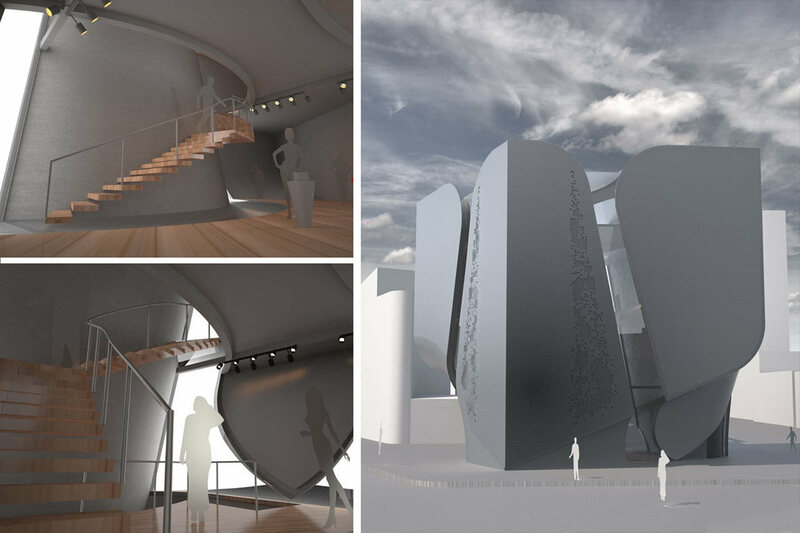 The chief aim of this studio is to craft beautiful distinctive architectural objects form is the irreducible nucleus of architecture and this studio will obsess over the composition of that nucleus. However architecture is routed in a particular context so we critically investigate how an autonomous object can adjust to a specific situation. Students will first develop robust formal systems then methodically incorporate the circumstantial specifics. The outcome will be scrupulously documented buildings including structural system and envelope details. In tandem with design work students will read 20th century on form and circumstance in architecture and design culminating our own formulations for an architecture of the situated object. Rem Koolhaas, in his 1995 essay “The Generic-City” (S,M,L, XL), prophesied that a Miesian, quasi-functionalist “beige architecture”—given its immediacy by post-modern signifiers—would unfold over the world and inform an architectural global village. In the 18 years since this essay, we have witnessed a wash of sameness reduce the distinctions from city to city to that of a graphic veneer or superficial formal play pasted onto the foundations of modernist architecture. With this developer-driven production scenario as its paradigm for propagating urban architecture, this studio aims to develop a coherent, self-defined formalism that is also capable of responding to contextual circumstance, thus prepared for international deployment. 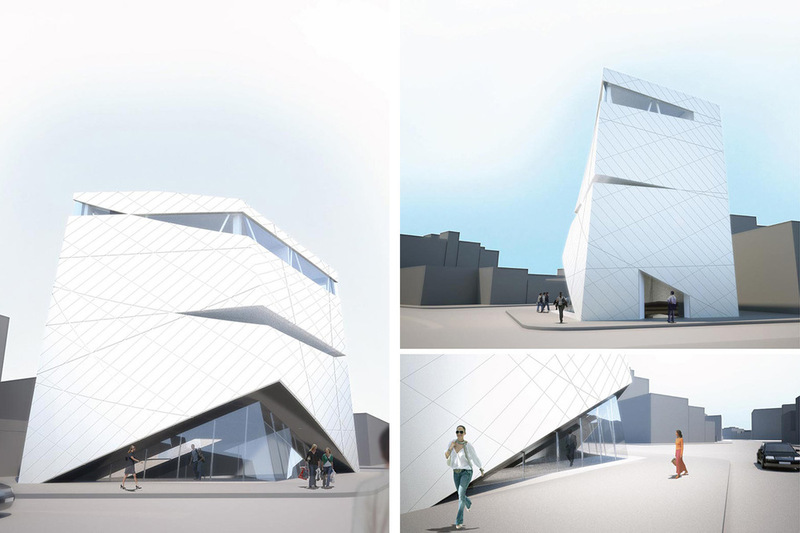 The studio will begin with rigorous digital design exercises focusing on formal techniques, bolstering students’ formal vocabularies alongside their technical ability to design and represent such forms. The circumstantial specifics of an architectural project will then be methodically introduced into the design equation, one-by-one, such that the formal strat egy may carefully respond to each without losing its original cohesion and integrity. The outcome of the studio will be scrupulously documented buildings, including the structural system and envelope details. In tandem with design work, students will engage in close readings and detailed discussions of texts centering on the issue of form, tectonics, and circumstance in architecture. The Modern project of a universalizing, global architecture will be traced back to the International Style in the early-mid twentieth-century (Hitchcock, Johnson), then will be rebuked by the Post-Modern critiques of placelessness (Frampton, Rossi), only to be problematized again in the late 20th and early 21st century (Koolhaas, Blanciak). Readings will also dwell on core architectural issues of form making (Moussavi), legibility (Schumacher), and tectonics (Lynn, Scott Cohen).